Dorothy Akridge died in the arms of her husband of seventy years and surrounded by her three daughters in her own home on the evening of September 18, 2015. She was the loving wife of Philip Akridge. 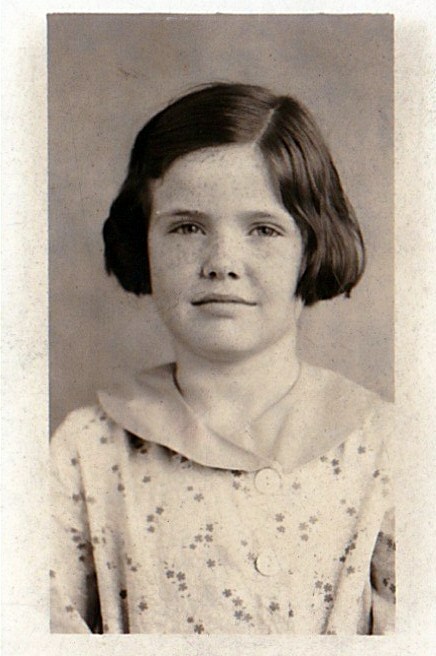 Dorothy was born in Memphis, Tennessee and grew up in Marigold, Mississippi. After graduating high school, she enrolled and attended the then Memphis Academy of Arts, where she was introduced to Philip, an instructor at the time, by a mutual friend. 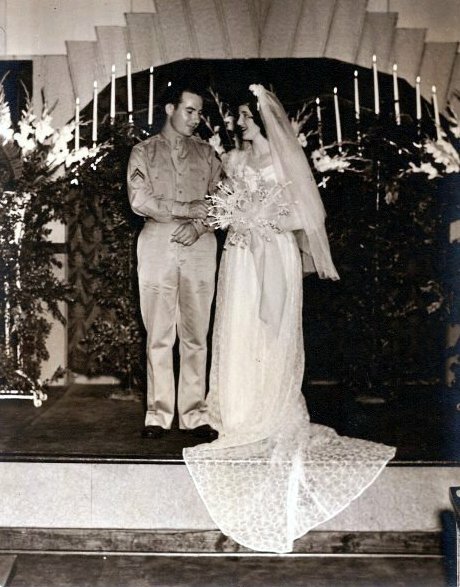 Dorothy and Philip married in 1945 and lived many places in the US as they followed Philip’s employment. Ending up in Port Hadlock for 30 years and the last 16 years in Sequim, with long visits to their daughter Susan’s homes back East and in Arizona. Dorothy transformed their Port Hadlock house from a place in bad repair to a beautiful home mostly by her own hands, but when it was too much to maintain, she and her husband moved to Sequim. 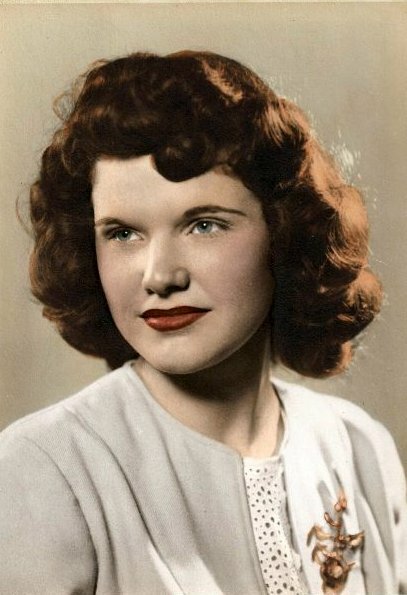 Dorothy will always be remembered for her laughter, her humor and fun spiritedness, her Southern accent and sayings, her scrumptious meals, and her beautiful red hair. She was an amazing cook, a talented craftsman, seamstress, and artist. She loved her garden and was happiest when she was outside working in it. 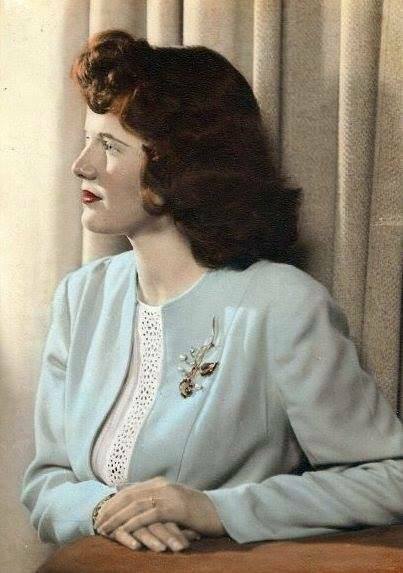 She was a wonderful wife, mother, grandmother, and great grandmother. 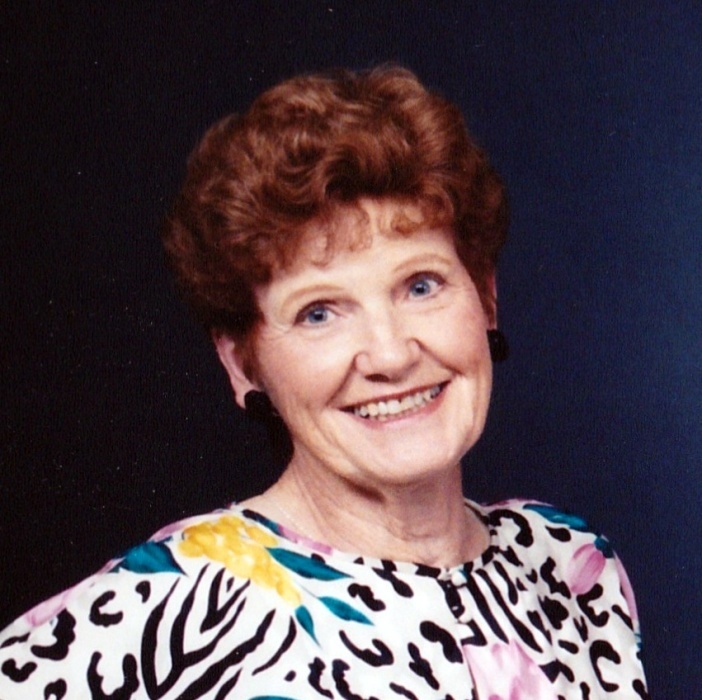 Dorothy will be missed every day by her husband Philip, daughters and their spouses, Grace and Randy Sandbeck of Sequim, Susan Akridge and John Fansler of Virginia, and Jenny and Michael Jackman of North Bend, along with her grandchildren and great-grandchildren all living in Washington. She will be carried and held in all of their hearts. A private family celebration of Dorothy is planned according to her wishes. In lieu of flowers, the family requests you make a donation in Dorothy’s memory to the charity of your choice.